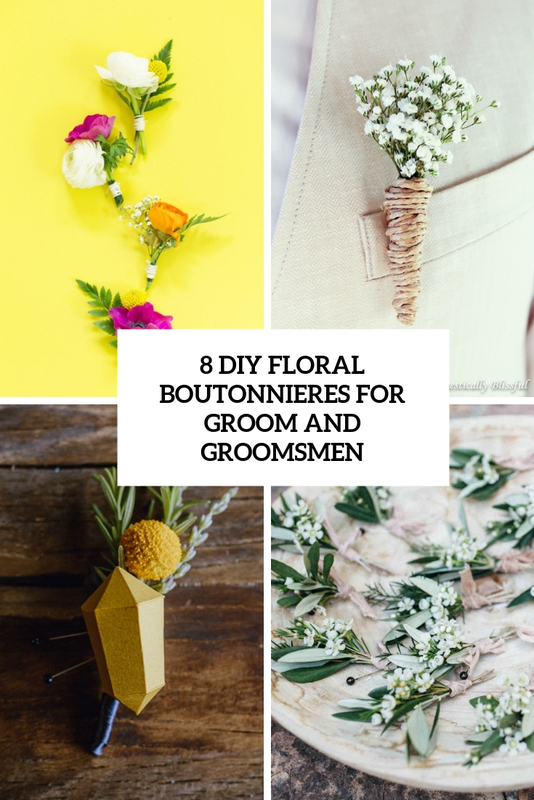 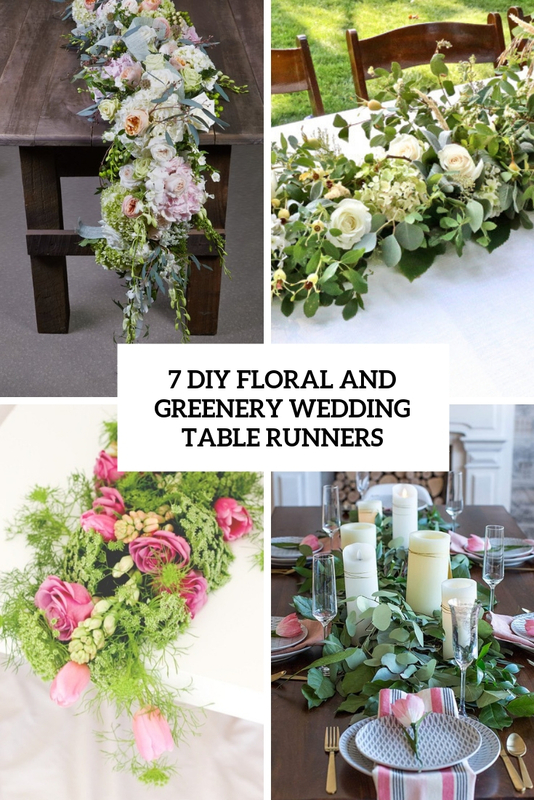 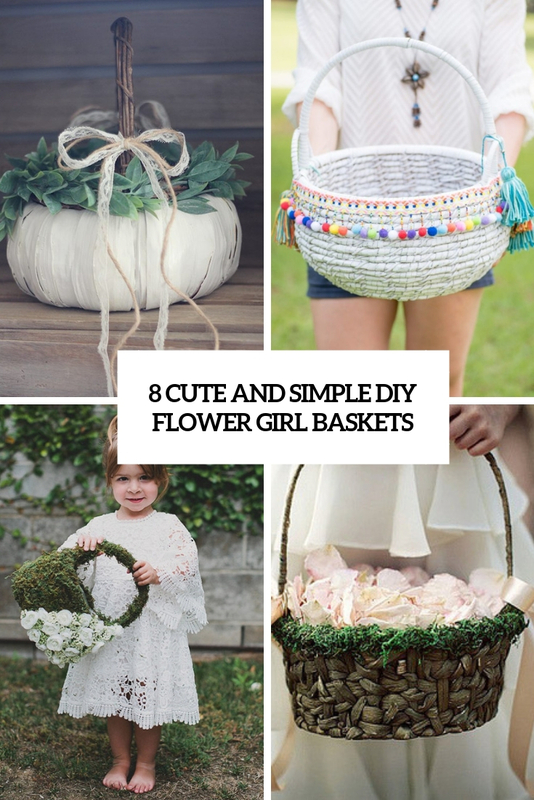 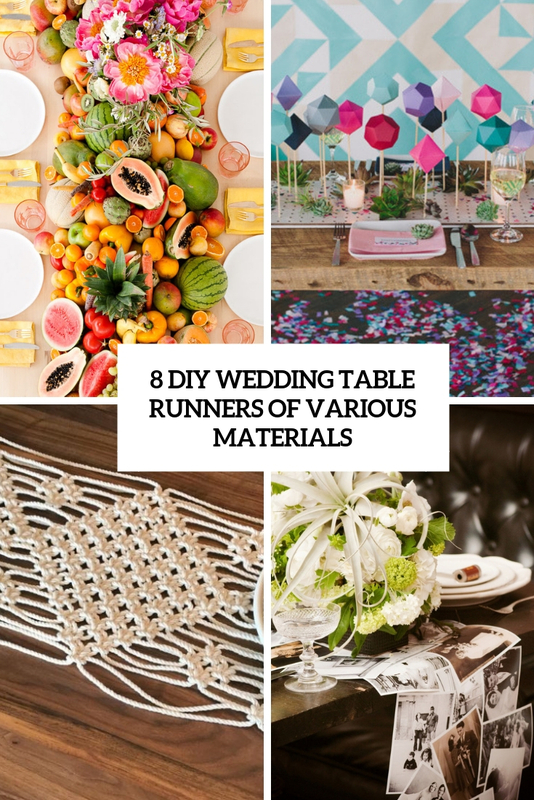 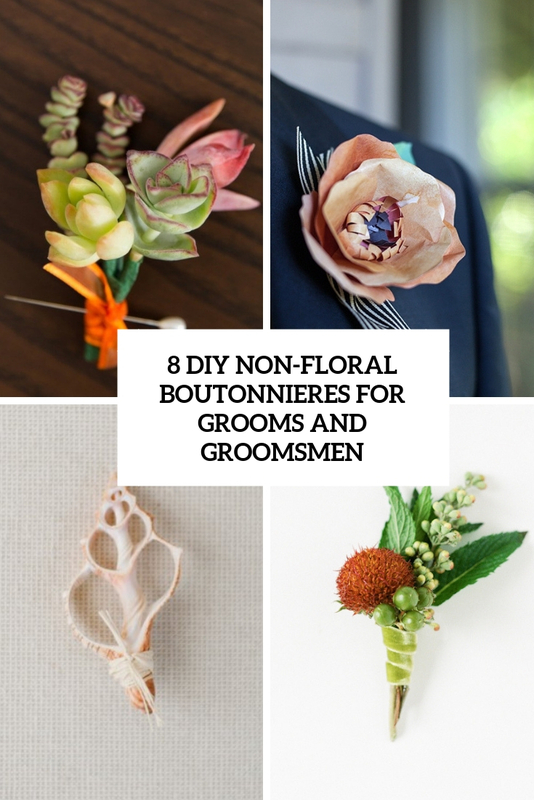 In this category you’ll find a wide selection of DIY projects and how to tips to make your wedding better. 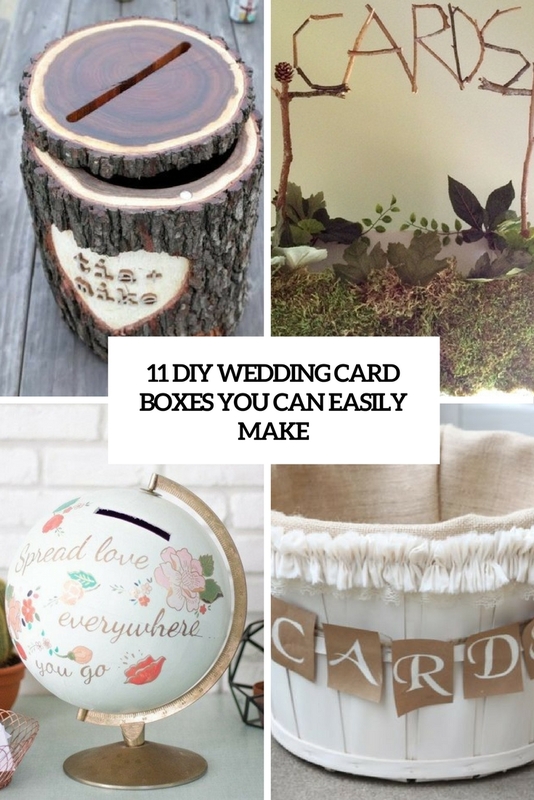 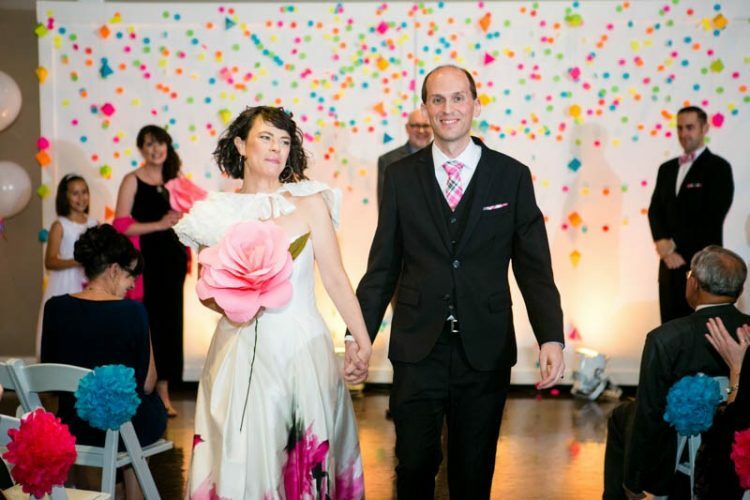 Find out how to make some wedding decor, wedding accessories and lots of other things by yourself. 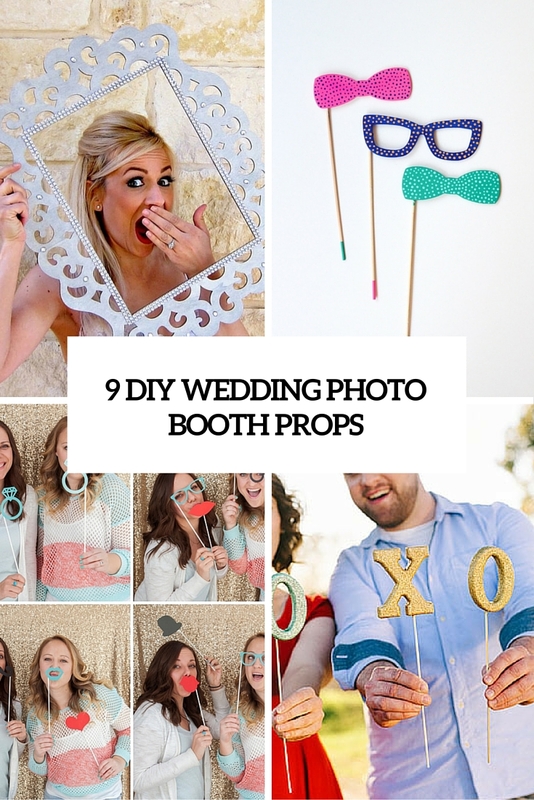 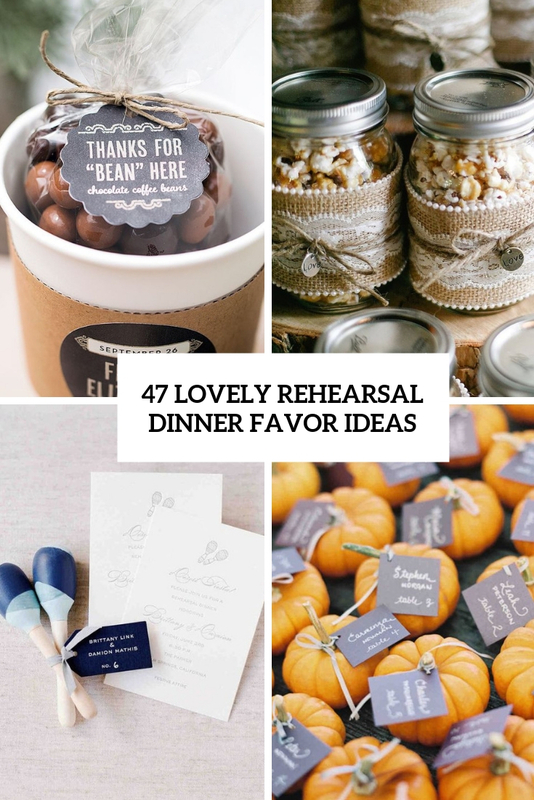 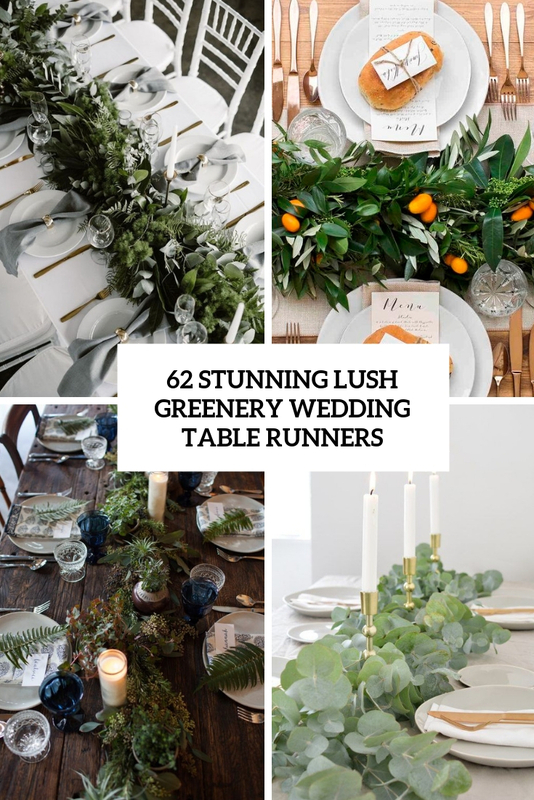 Lots of these projects won’t hurt your budget much but will add a lovely touch to your special day and even your guests won’t forget it for quite some time.